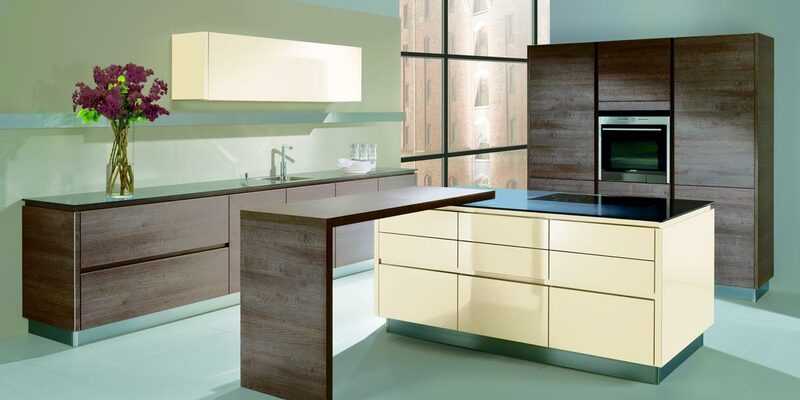 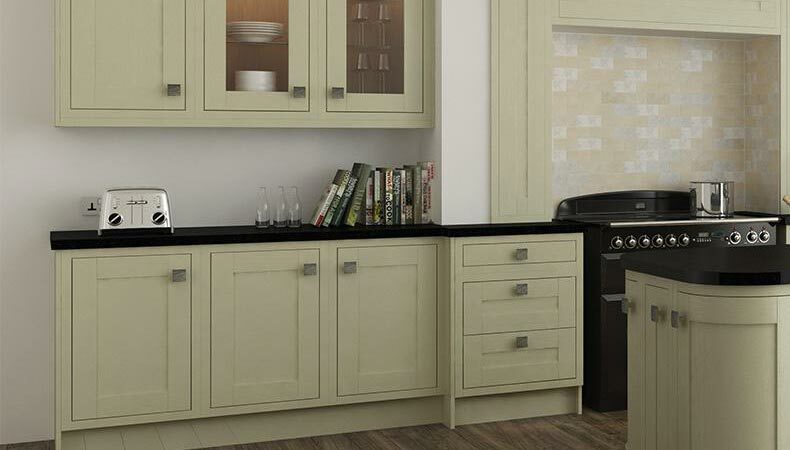 Are you looking for Fitted Kitchens in Fife, kitchen showroom Fife? 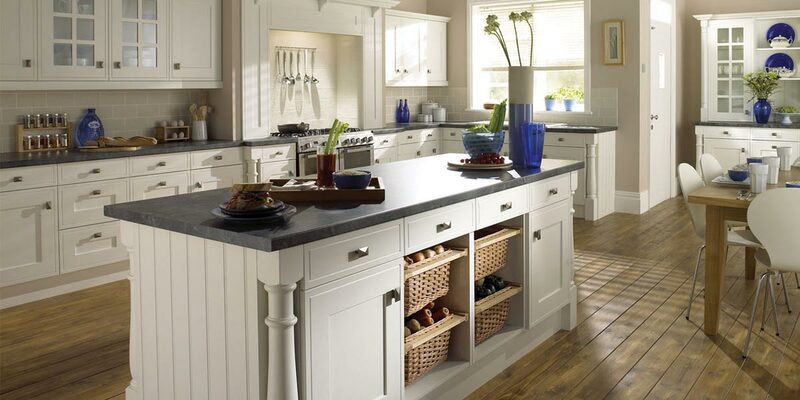 We’re the experts call us today. 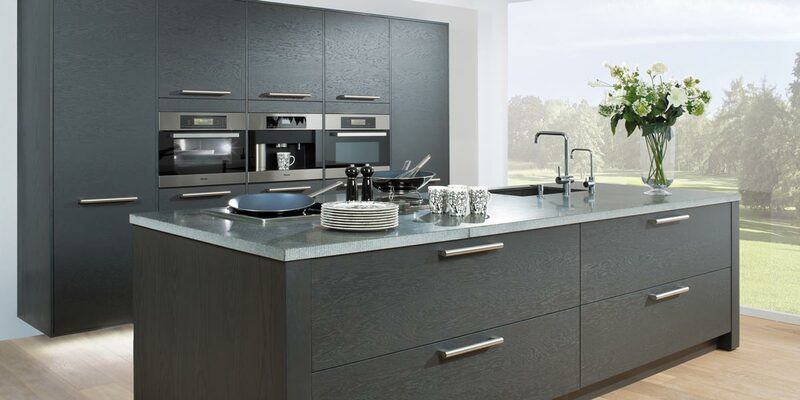 EKCO’s showroom in Dalgety Bay has an exciting selection of Contemporary and Traditional kitchens with innovative features and designs. 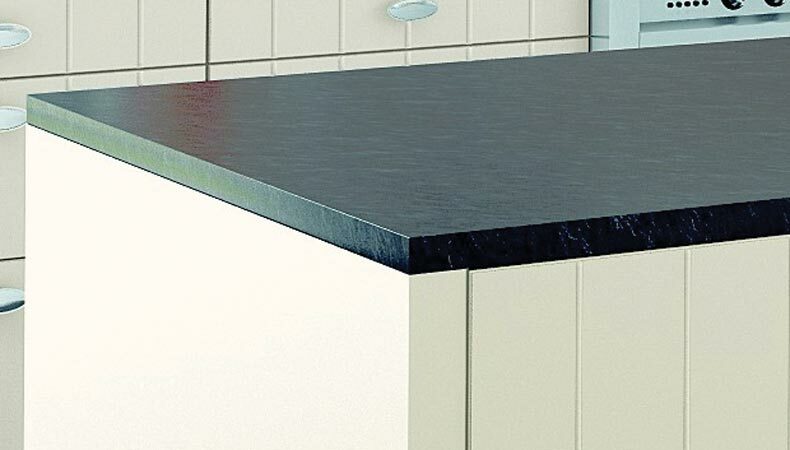 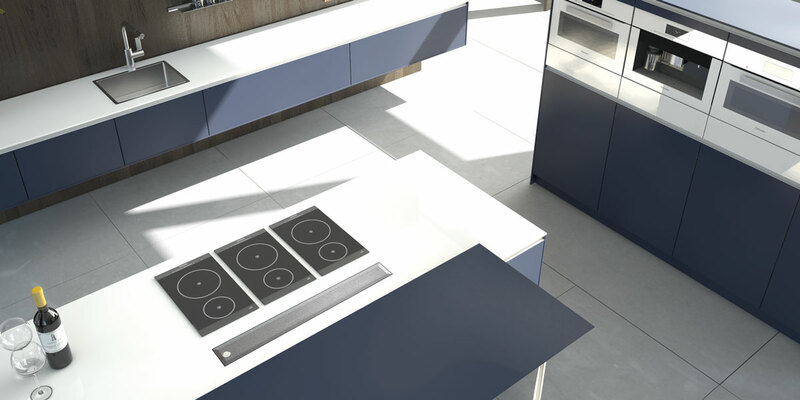 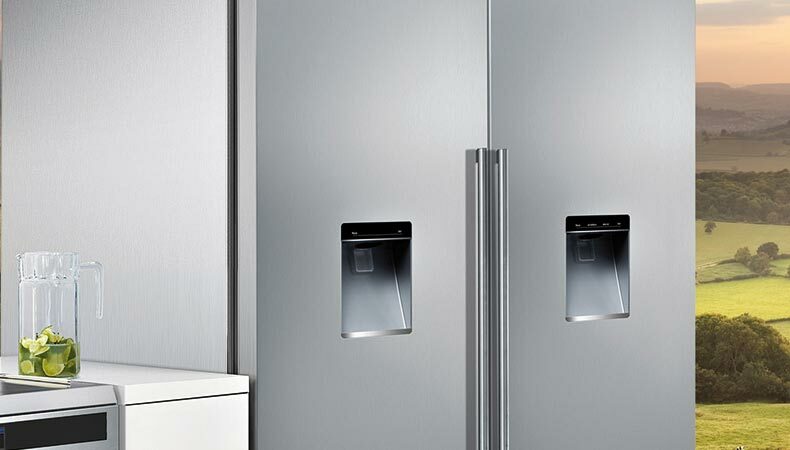 The kitchen displays really are the ‘tip of the iceberg‘ and are from the vast range of different styles available from Pronorm Germany with working appliances by Neff. 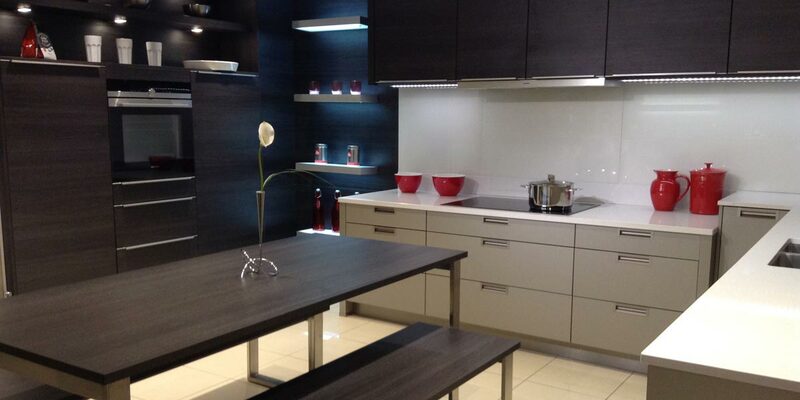 Our stylish showroom certainly packs a punch, has free parking and is located next to Dobbies Garden World. 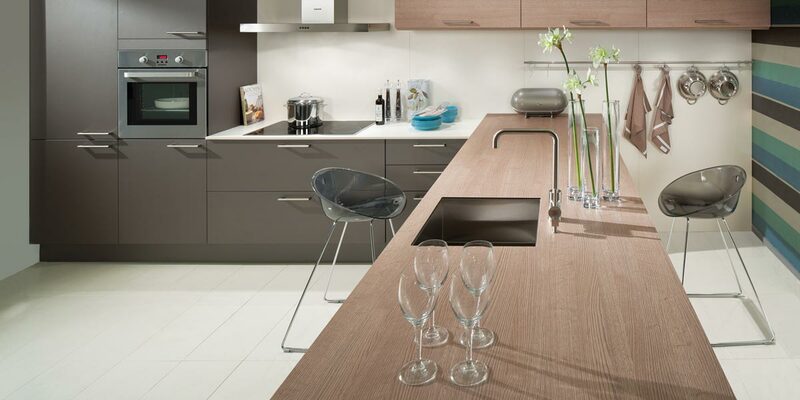 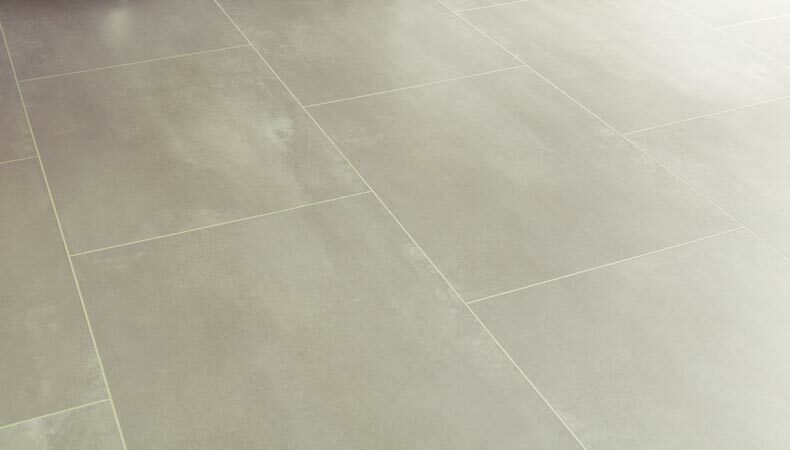 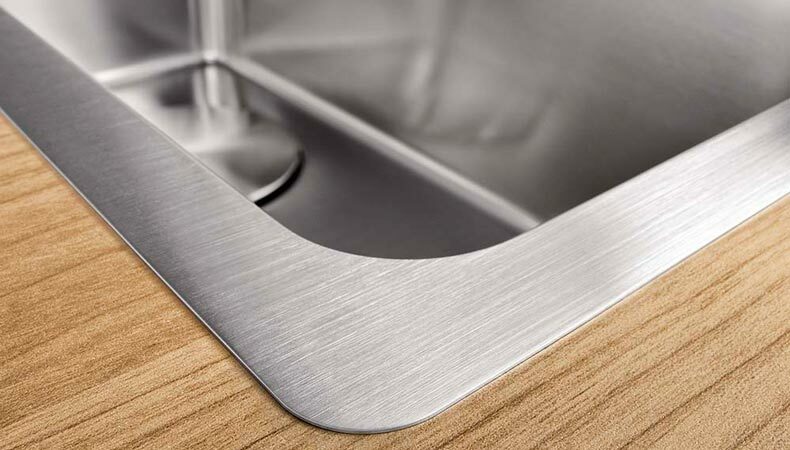 Alongside our kitchens you will see top quality bathrooms from leading manufacturers such as Laufen and Matki. 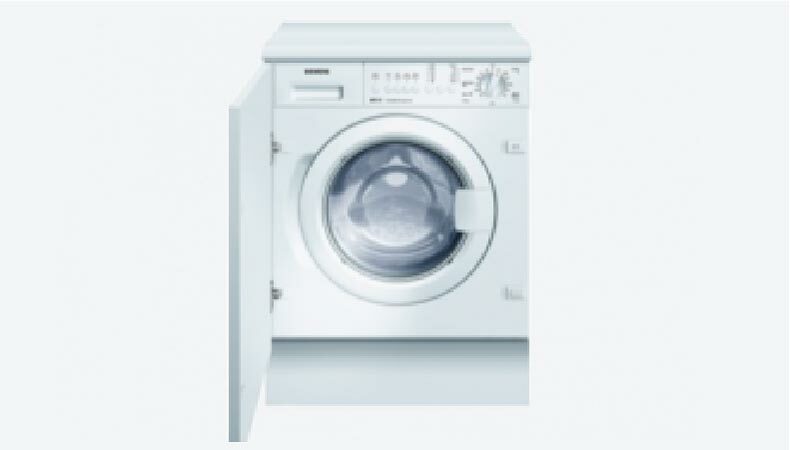 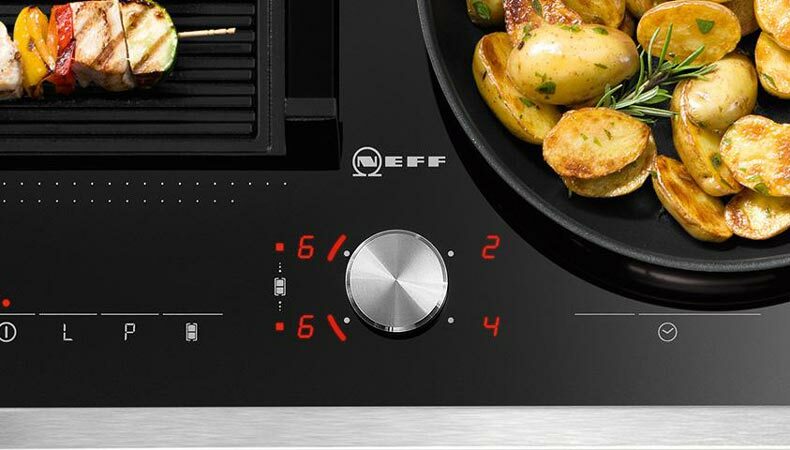 Kitchen appliances by Neff, Siemens, AEG and KitchenAid. 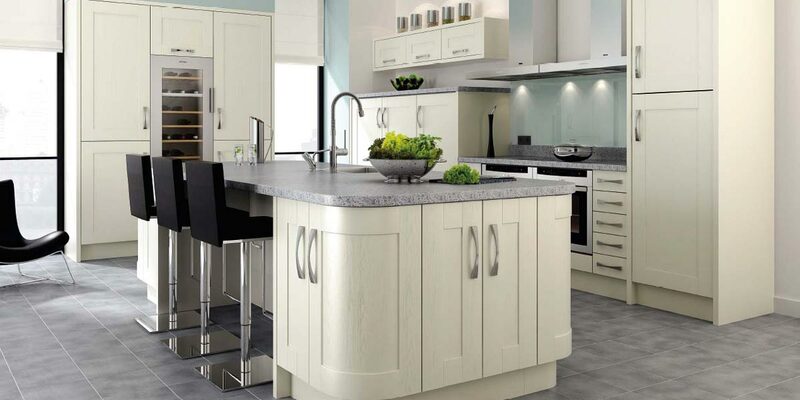 EKCO is family owned and family run and our team has over 100 years of experience in fitting beautiful kitchens and bathrooms in Fife. 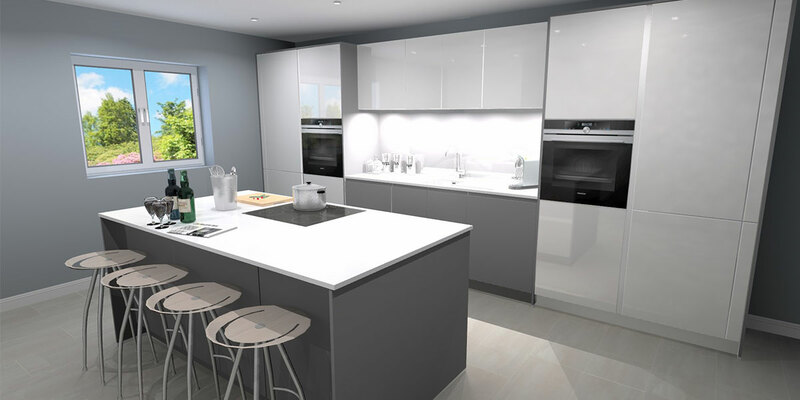 What’s more is our initial consultation, survey and design are available free of charge. 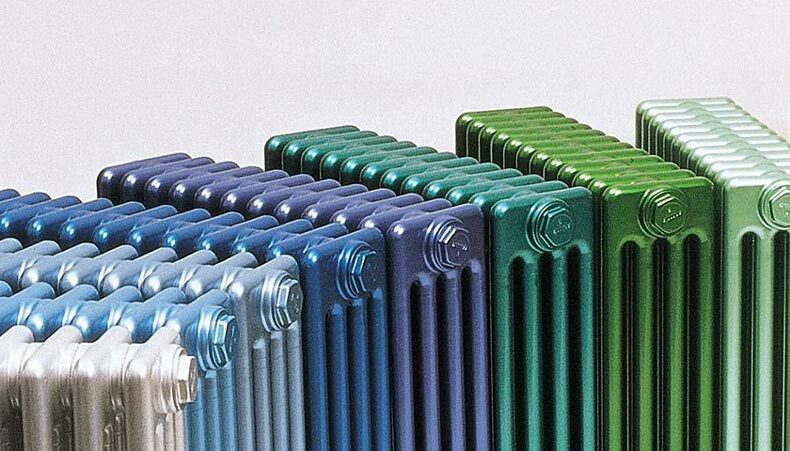 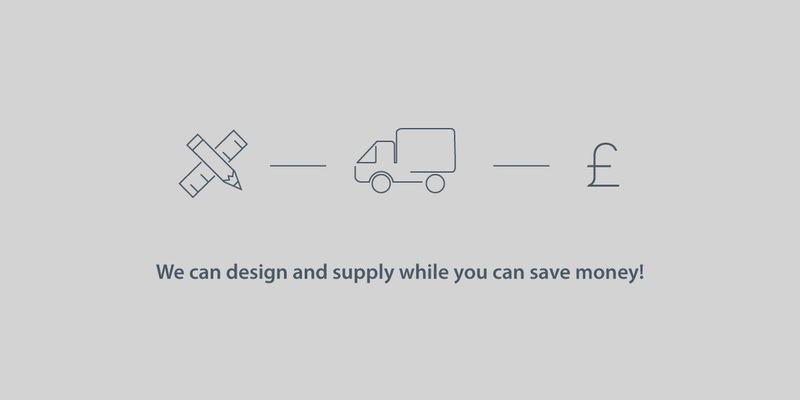 We offer ‘supply only’ or a fully project managed installation service – the choice is yours. 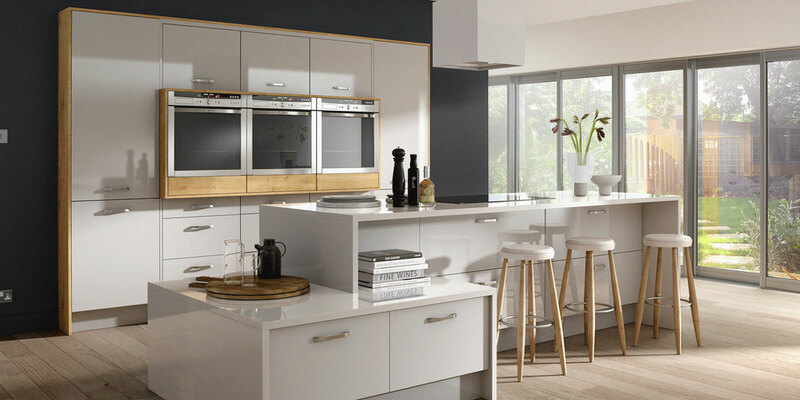 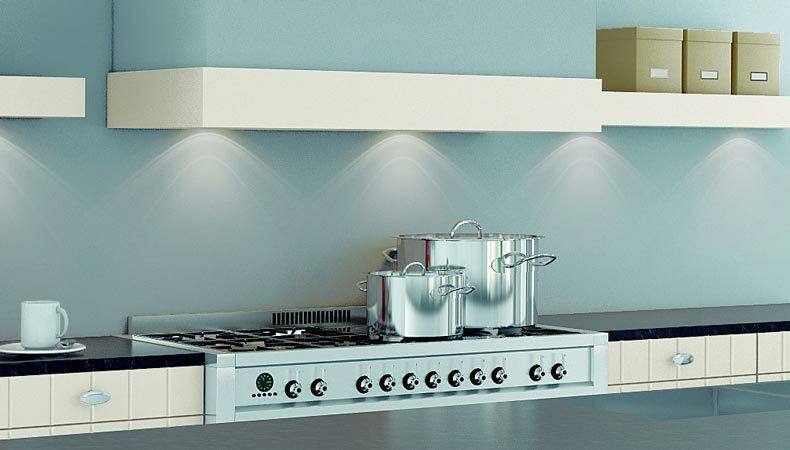 For more information on fitted kitchens in Fife, talk to us today.